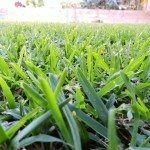 Where and how can I get lawn grass seeds? I am not sure for you area, though I would suggest contacting someone local within the gardening field (garden center, nursery, landscaping, etc. )that can point you in the right directions.